Leading global provider of educational materials and professional information, buy educational books, online at tata mc graw-hill education india. Manav Law House are engaged in publishing of law books publishing and journals publishing services, book publishers of law books and law journals, income tax book, corporate law book, labour laws book insurance law book, books and journals on all subjects including humanities, social sciences, science and technology. 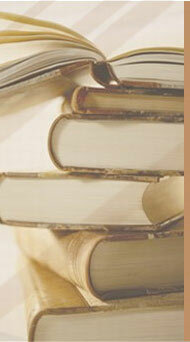 Ikbooks is the Book Publishers In India.